An asthma attack is a terrifying experience both for the sufferer and the ones they love. 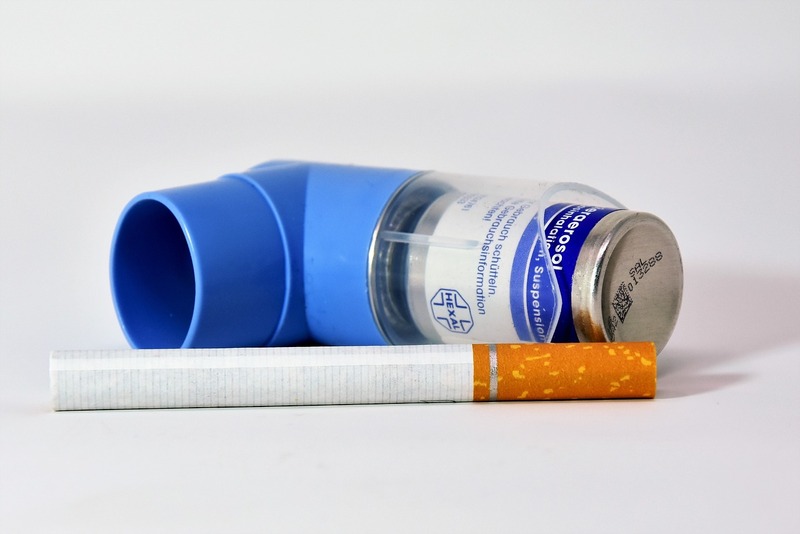 Typically, asthma symptoms appear early in life and persist into adulthood. Modern asthma treatments can greatly reduce asthma symptoms. The symptoms of asthma can vary from patient to patient. Typically, they include wheezing, coughing, and shortness of breath, even when the patient is not engaged in heavy physical activity. Asthma triggers can include allergens, exercise, and stress. 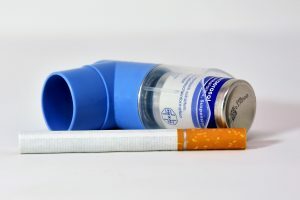 During an asthma attack, the brachial tubes in the lungs become irritated and inflamed, closing off the airways and making breathing difficult. The attack can also trigger a “panic” effect in which the body is desperate to get more oxygen. With proper treatment, symptoms can be greatly reduced and most attacks prevented. Asthma is thought to have a variety of causes, from genetics to exposure to cigarette smoke and other pollutants. It’s important to avoid smoking around babies and young children, and to talk to your doctor right away if you believe you or your child may be suffering from asthma. The experts at Alpha Care can develop a personalized treatment plan that fits your specific needs and helps prevent future attacks, improving your overall quality of life. Your treatment plan may include several different elements designed to work together to prevent attacks and minimize attacks when they happen. Long Term Medication- Long term medicine like a pill or inhaled corticosteroids help prevent asthma attacks from happening but are not suitable for dealing immediately with an attack. Quick Acting Medication – Quick relief medication, like an inhaler, is necessary for treating attacks. Trigger Avoidance – Patients will be advised to avoid triggers, depending upon their specific case. determine the best medication for you and help develop a treatment plan that best combats your symptoms. Treatment Plan – The experts at Alpha Care will help you develop an asthma action plan to help combat symptoms.